StormGeo helps pipeline operators deal with weather-related threats, such as flooding, slope degradation, landslides, earthquakes, lightning, thunderstorms, wildfires and power outages. We count on hurricane information so that we can prepare and deploy personnel to disaster recovery sites with plenty of time. As a pipeline operator, you face many weather-related threats. These include flooding, slope degradation, landslides and earthquakes, as well as lightning, thunderstorms, wildfires and power outages. With mounting pressure from industry regulators, you must also maintain high safety levels, while running efficient operations with minimal downtime. We help you prepare for extreme weather conditions that could potentially lead to business interruption and loss of revenue. Know if and when it is time to evacuate your crew. We provide tools that help you predict maintenance costs based on comprehensive weather data. 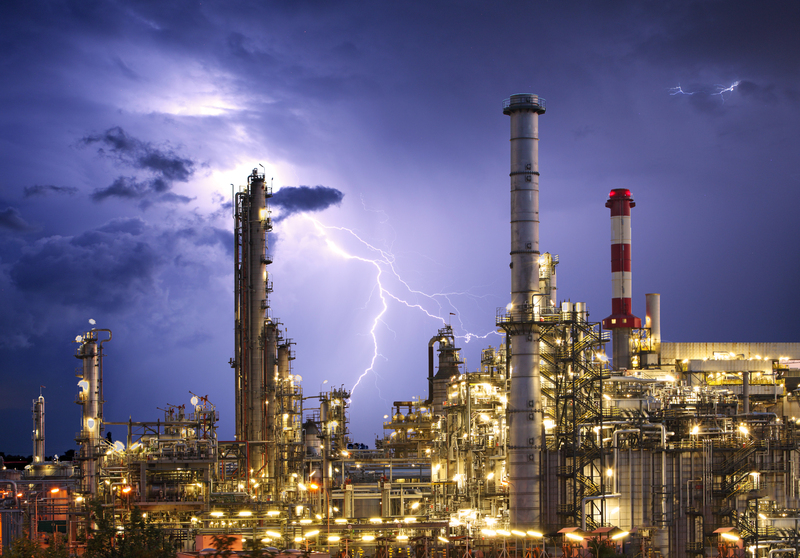 StormGeo supports your midstream company with site-specific, 24/7 weather forecasting, monitoring and alerts. StormGeo’s Onshore O&G solutions help operators minimize downtime while optimizing production and profitability. StormGeo helps you stay on track when extreme conditions strike, while protecting your employees and business assets.